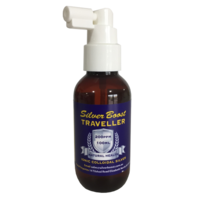 Secret Squirrel Stevia - 2kg Derived from the sweetleaf plant native to South America, is an excellent substitue for sugar. Stevia leaves contain two "glycoside" molecules, steioside and rebaudioside, which are 300 times sweeter than table sugar. 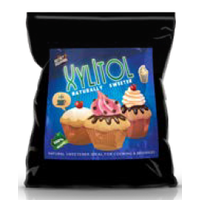 More typically, the sweet glycosides are extracted from the plant and sold as a processed powder or concentrated liquid. The leaves can be used whole or ground. Our Stevia is organic and premium grade. 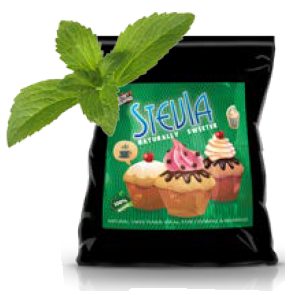 Our stevia is 250 times sweeter than sugar, contains no calories, and is great for use in cooking. 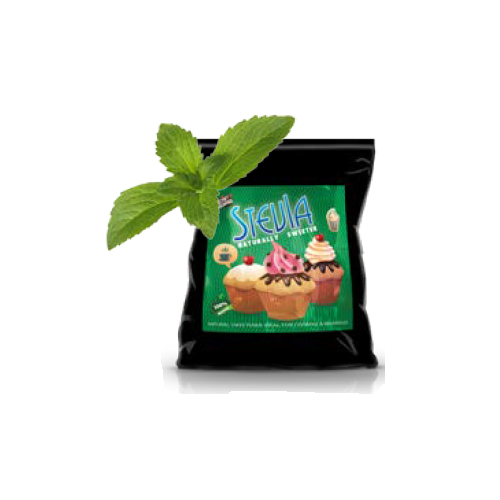 Stevia is a natural healthy sweetener - chemical free and has no effect on blood sugar - excellent for people with sugar intolerance.